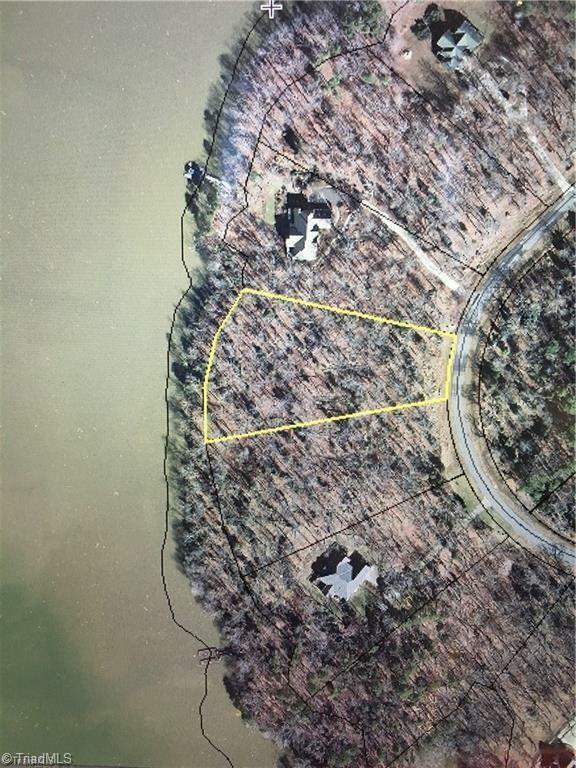 Build your dream home on this nice waterfront lot in beautiful Stoney Point. Approved for a private pier. Over 250+ feet of waterfront. Nice gentle slope to water. Gated community with private boat ramp & boat storage. Great flat swamp location in a private area with great views.